China: China’s auto sales shrank in July from a year earlier as SUV demand sagged, adding to signs of economic malaise amid a tariff battle with Washington. Sales of sedans, SUVs and minivans fell 5.3 percent from a year ago to 1.6 million in the biggest global auto market, the China Association of Automobile Manufacturers reported. Total vehicle sales, including trucks and buses, fell 4 percent to 1.9 million. Beijing imposed 25 percent import duties on U.S.-made autos as part of its retaliation for a similar American increase. But that falls most heavily on BMW AG’s imports of SUVs from a South Carolina factory. American brands produce most of their vehicles in Chinese factories. Weak demand is a setback for global automakers that look to China to drive revenue and are spending heavily to develop models for local tastes. Sales growth in June decelerated to 2.3 percent from the previous month’s 7.9 percent. Full-year 2017 sales growth was 1.4 percent. SUV sales, usually the industry’s bright spot, contracted 8.4 percent from a year earlier to 633,000, according to CAAM. Sedan sales shrank 1.2 percent to 815,000. 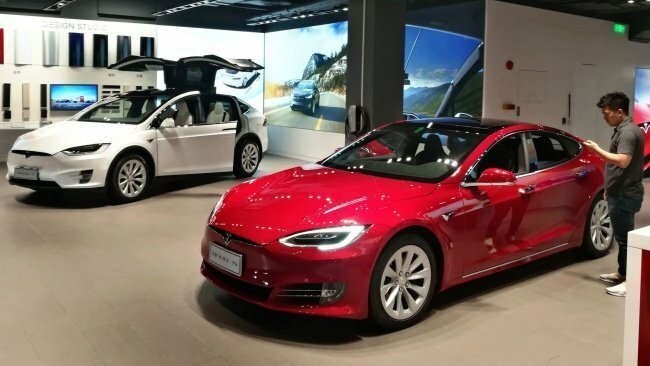 Sales of pure electric and gasoline-electric hybrids, boosted by subsidies and other government support, rose 47.7 percent to 84,000 but made up just 5 percent of the total. Beijing is in the midst of a multibillion-dollar campaign to promote electric car development and sales in hopes of creating a profitable new industry. Automakers are rolling out dozens of electrics but still rely on sales of gasoline-powered models for their profits. 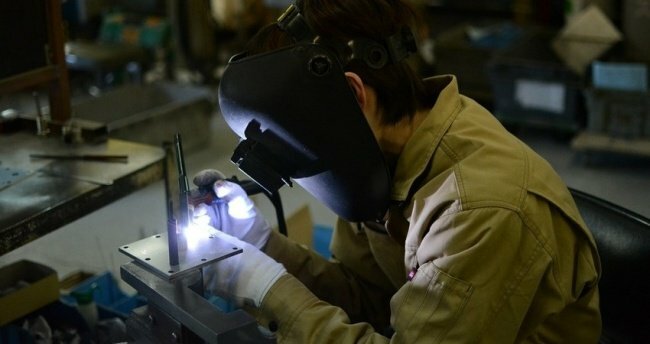 Singapore: According to the latest purchasing managers’ index (PMI), Singapore’s manufacturing activity dipped a notch in May, in line with economists’ expectation of a gradual slowing of the sector’s growth since last year’s high. Myanmar: In alignment with the Myanmar Port Authority’s focus to increase capabilities of the country’s port facilities, Mahar Htun (MMH) has partnered with Siemens to provide technology and solutions to equip the cranes in Myanmar’s ports with enhanced safety features and improved productivity.